We're half way through our project ...I love looking back over the beautiful photos we've shared on our blogs and on IG (#ourjoyfulmoments). 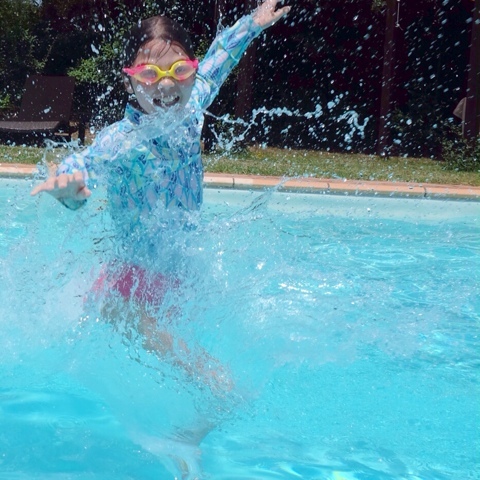 This week we've spent a lot of time in the pool...and my husband has done a lot of tossing of children! So much fun. 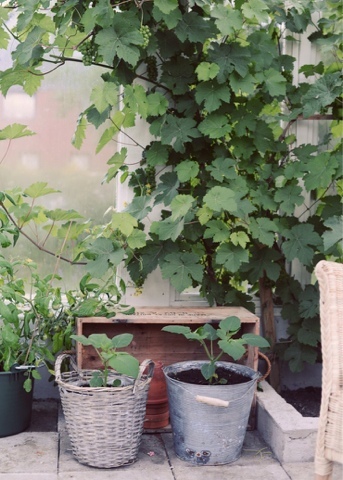 Karin is back in the beautiful greenhouse she shares with her mother...it's such a calming space...and look at those grapes growing! What's been your joyful moment this week?